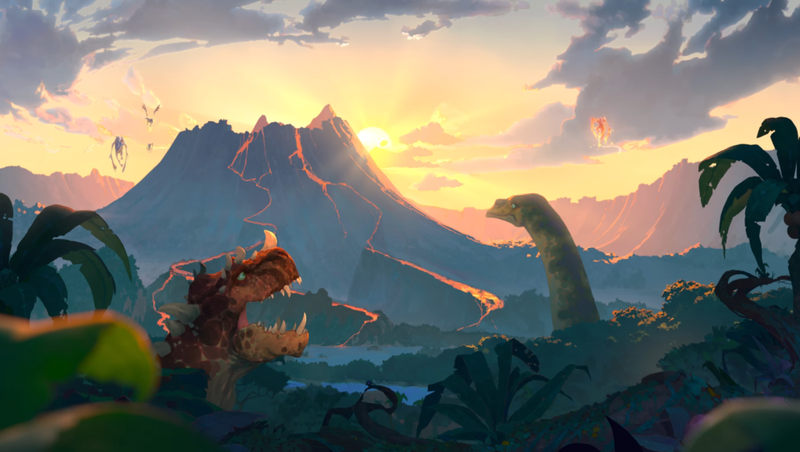 Hearthstone’s Journey to Un’Goro expansion cards have all been revealed, and now is the time to really start theorizing over upcoming decks. 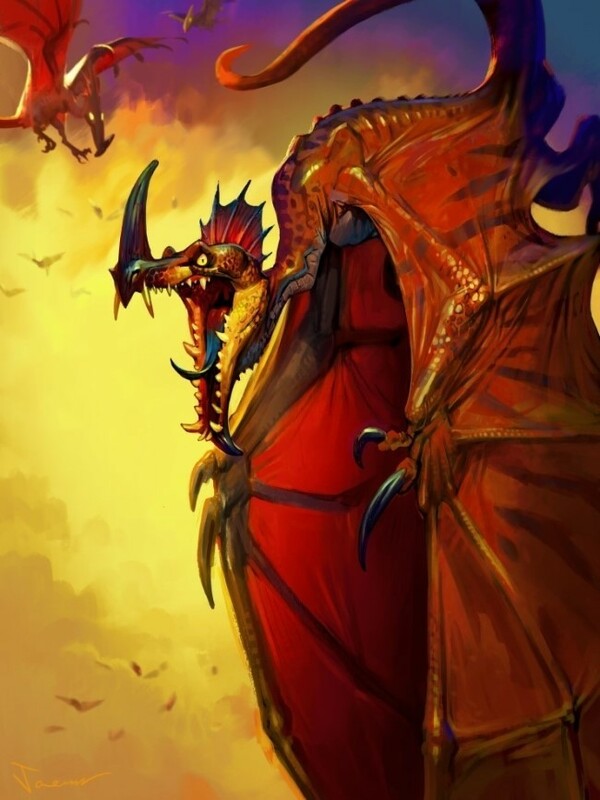 I think there has got to be a deck that can be built around Bittertide Hydra. It is such a big aggro card. In this post, I will try to find that deck, perhaps some kind of Aggro Druid. The new Warrior Legendary Quest, Fire Plume’s Heart, has certainly caused a lot of buzz. In this post, I will examine what it’s all about as well as build Control and Tempo Warrior decks based on the quest. One of the most straightforward decks to predict is Elemental Shaman. Blizzard has added a ton of Elemental cards to the game, especially for Shaman, and building this tribe deck looks fairly simple and straightforward. However, in reality there are quite a few choices to make. 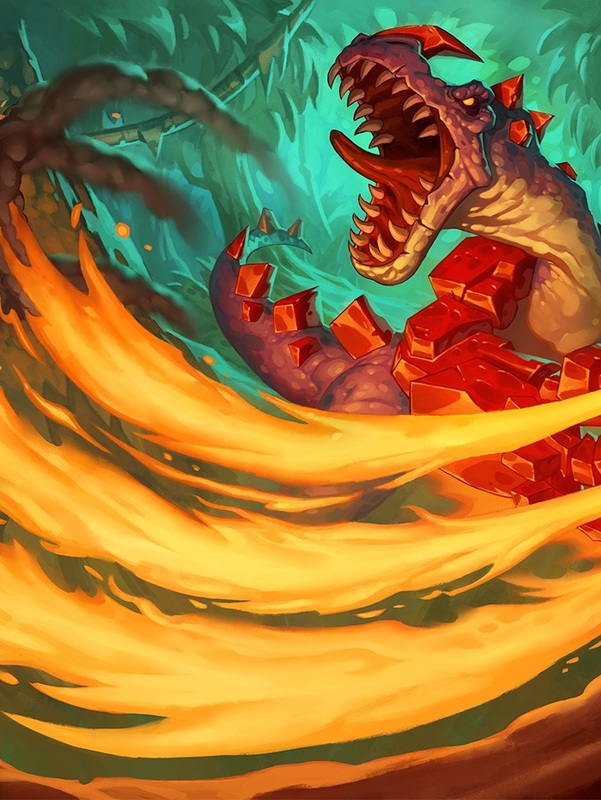 In this post, I will examine the elementals available for Shaman, and theorycraft an Elemental Shaman deck around them. While the Warlock legendary quest and legendary minion both guide the class towards discard gameplay, that is not all there is to Warlock. In fact, Journey to Un’Goro gives some good tools for regular Zoo to make a comeback, also on a budget! 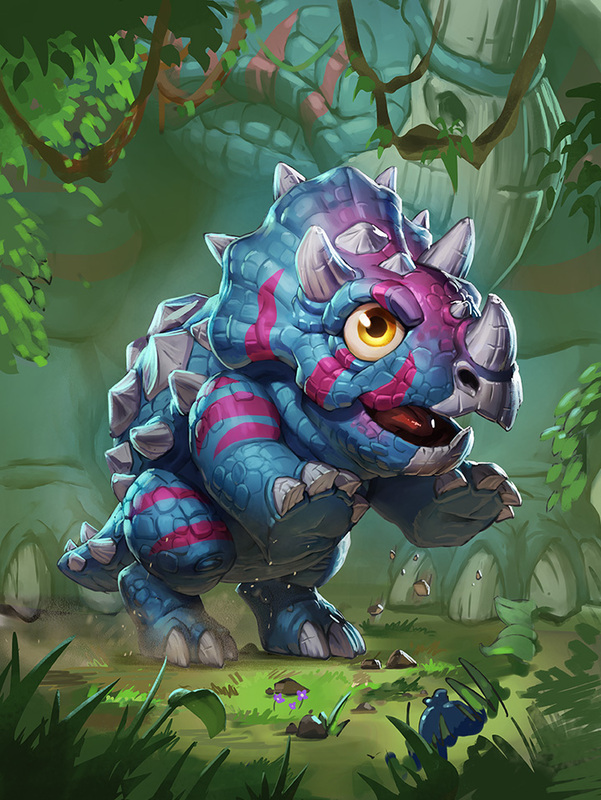 While the Druid legendary quest, Jungle Giants, encourages slow gameplay, faster Druid decks also received some new tools to work with. In this post, I will take a look at these tools and theorycraft a couple of decks that utilize them for a more aggressive approach to the game. 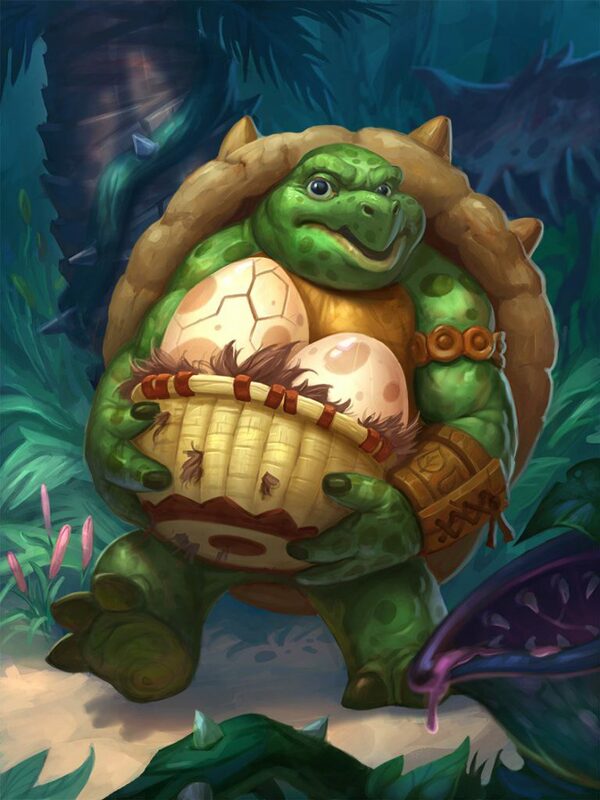 The Druid legendary quest, Jungle Giants, looks really strong, and might just be the thing Ramp Druid needs to make a comeback.